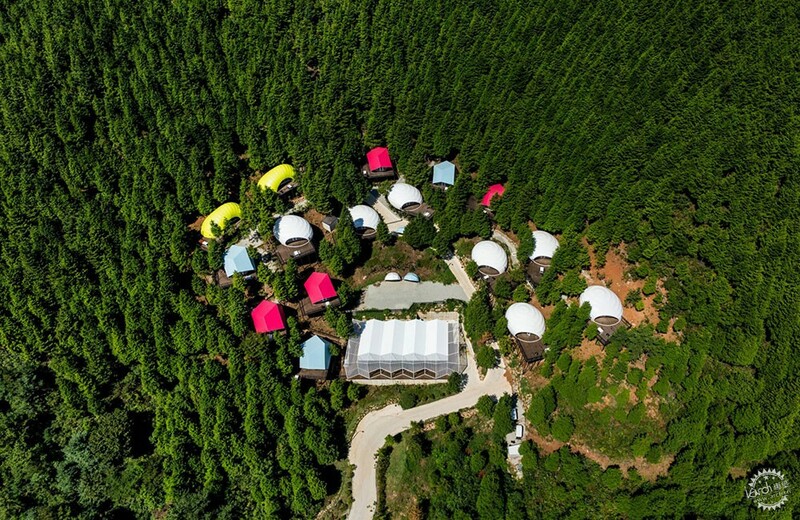 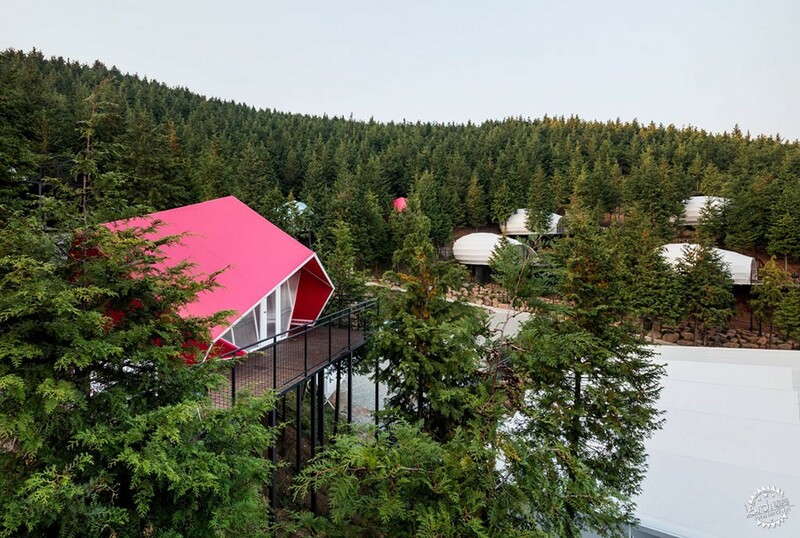 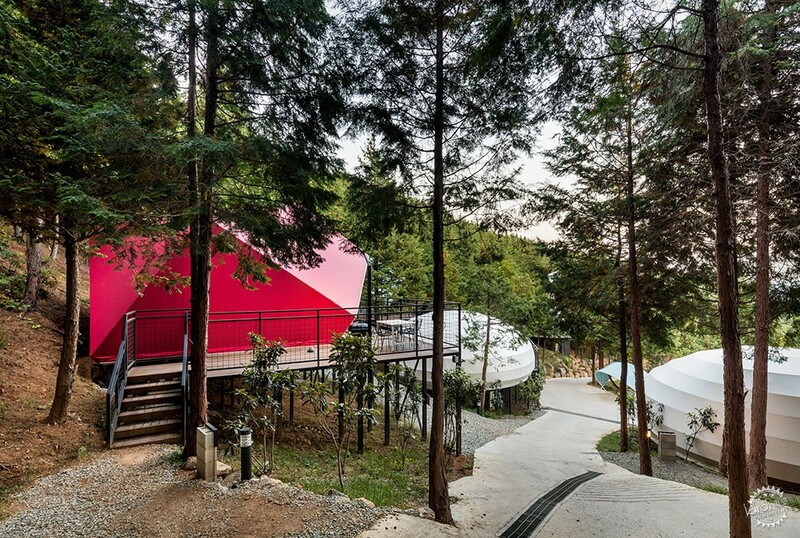 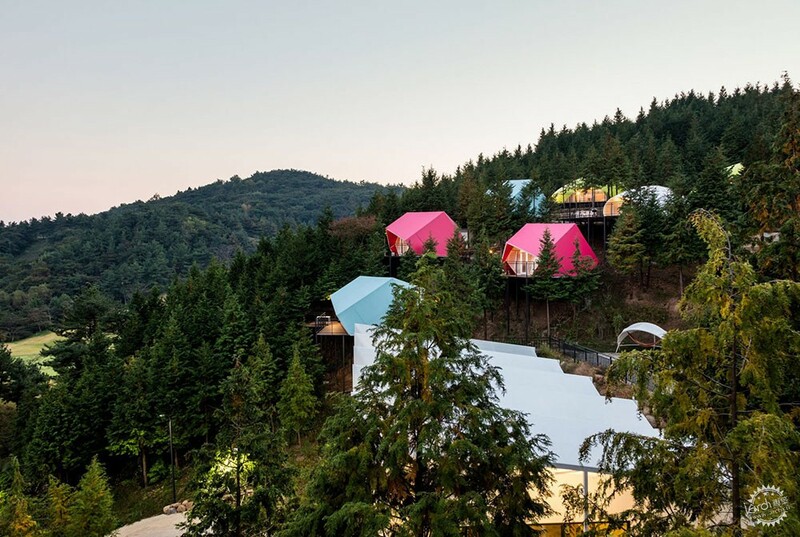 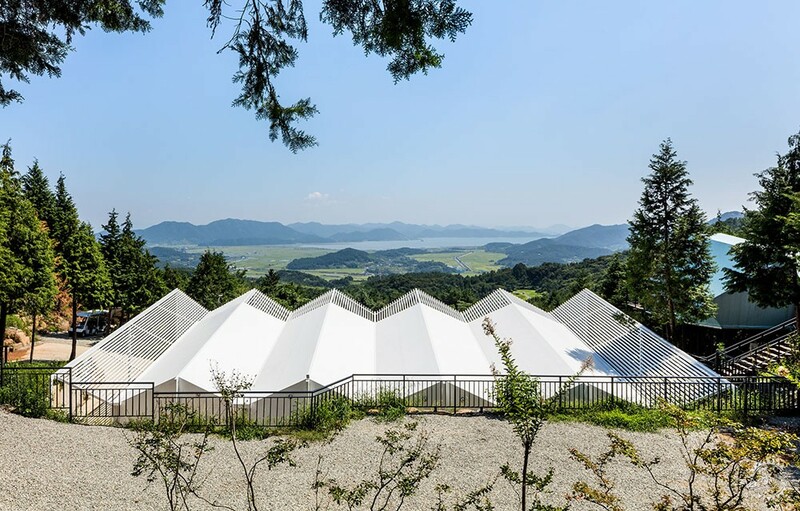 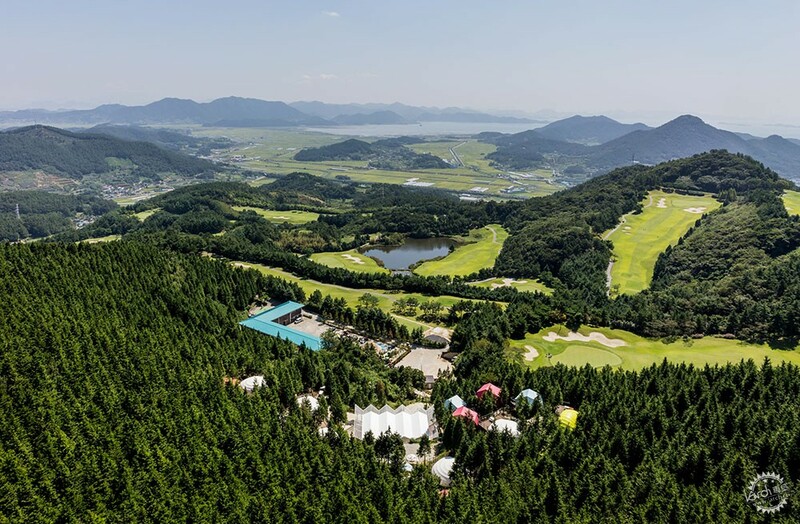 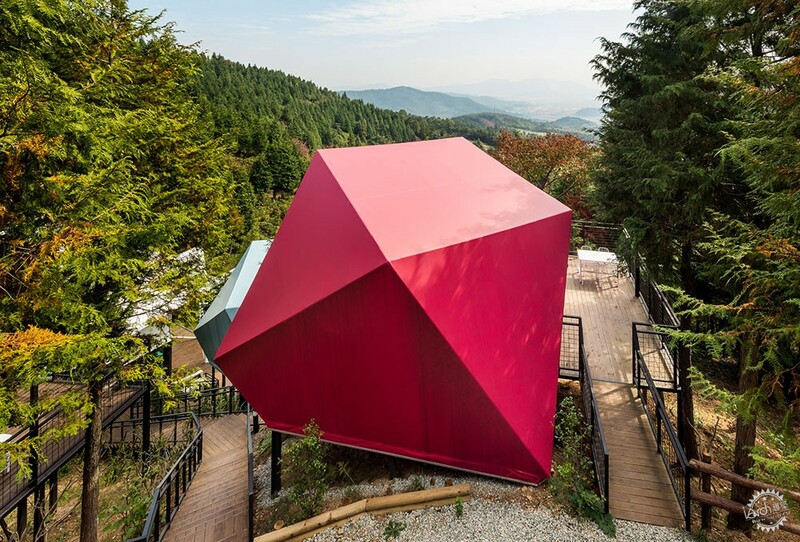 Atelier Chang has designed a sequence of brightly coloured tents for the SJCC Glamping Resort to offer tourists a luxury camping experience on a cypress-covered mountain near the South Koreancity of Suncheon. 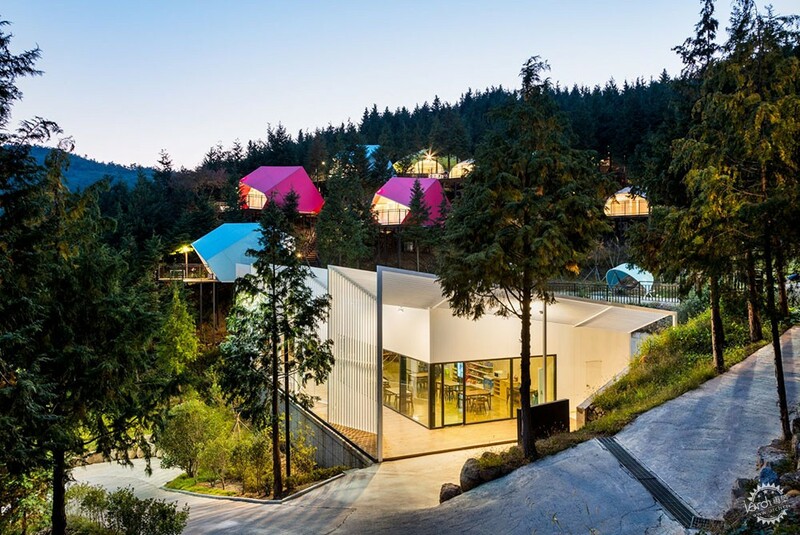 The glamping tents at the SJCC Glamping Resortare designed for would-be campers who want to be close – but not too close – to nature. 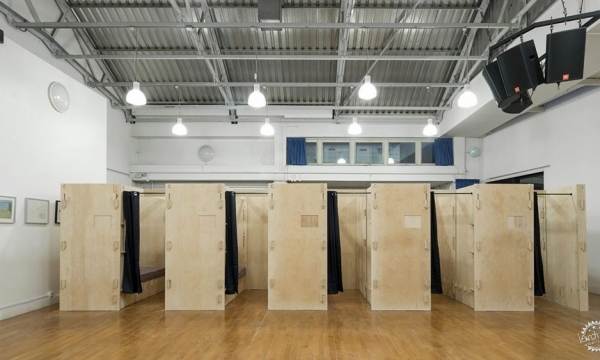 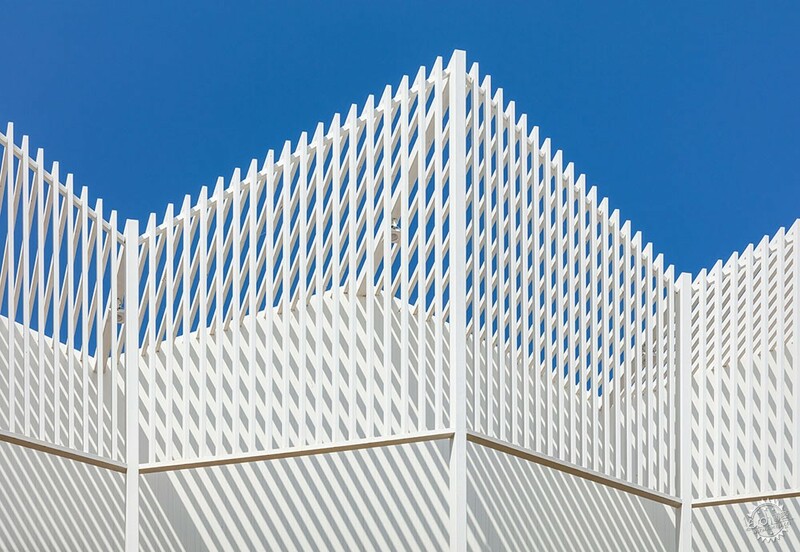 The shell of each structure was completed for approximately ￡15,000. 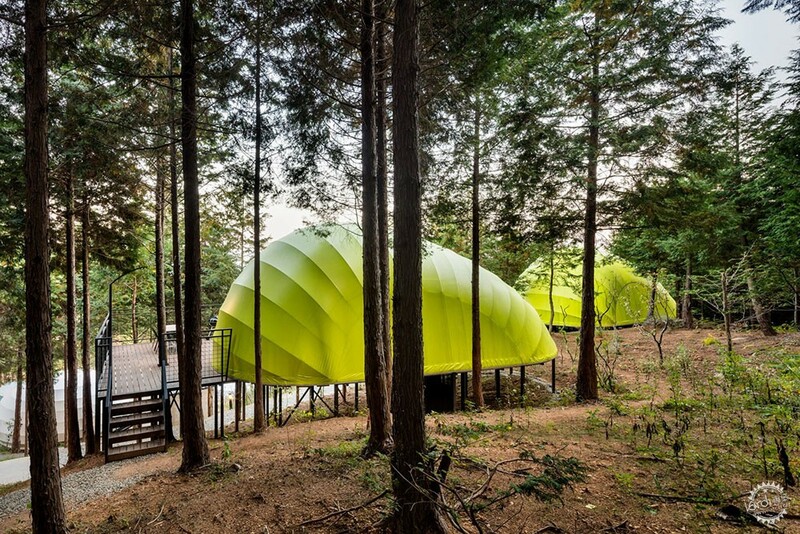 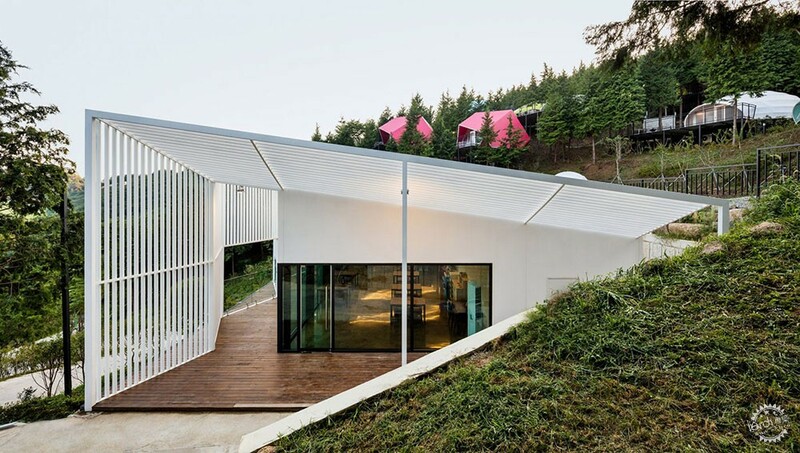 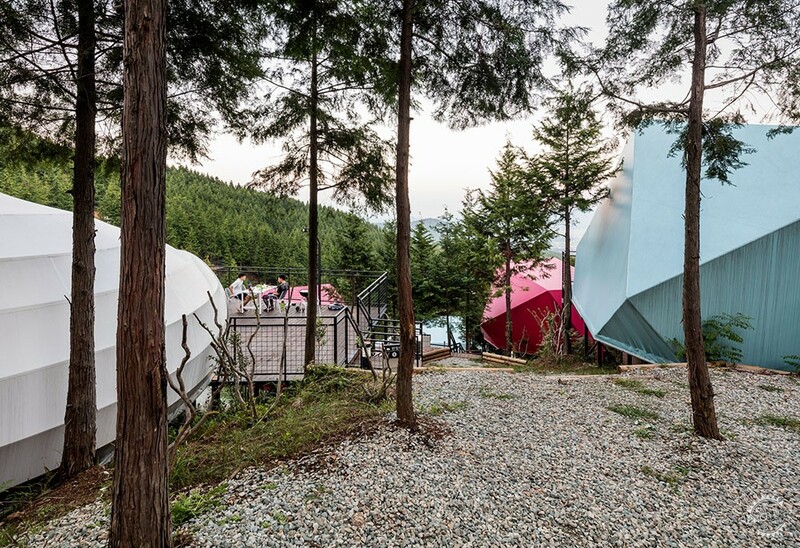 In 2014, ArchiWorkshop created a group of worm- and doughnut-shaped glamping tents for a remote campsite in Yang-Pyeong. 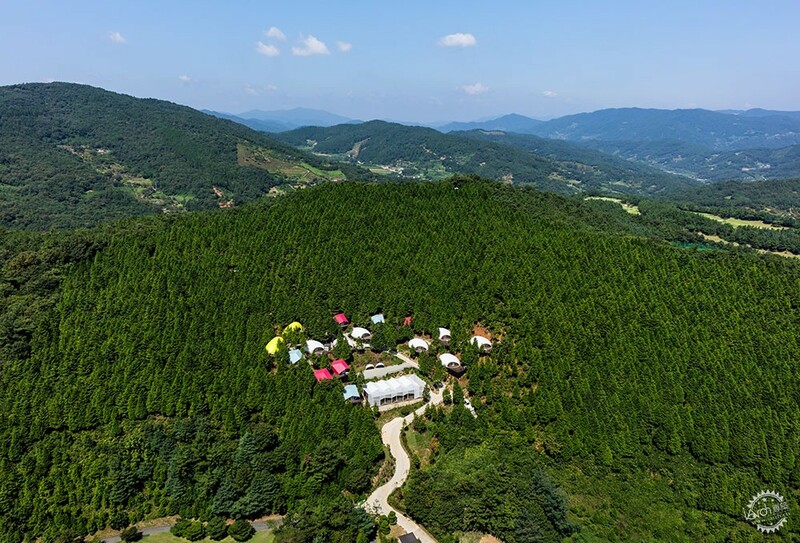 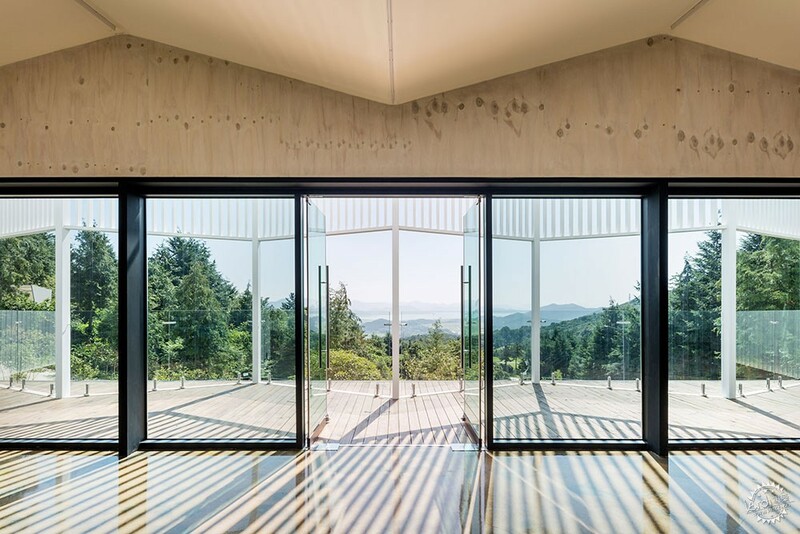 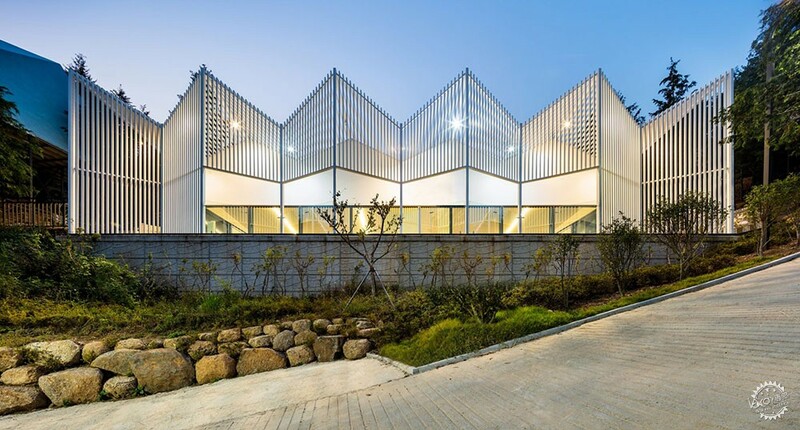 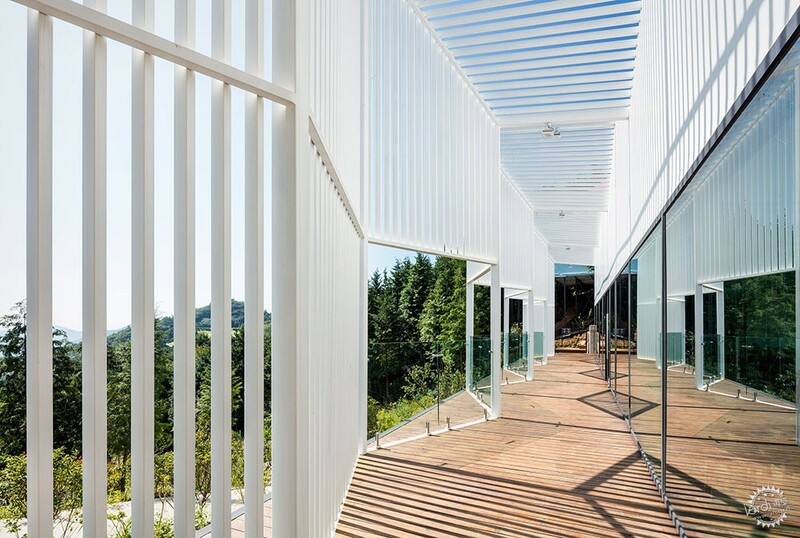 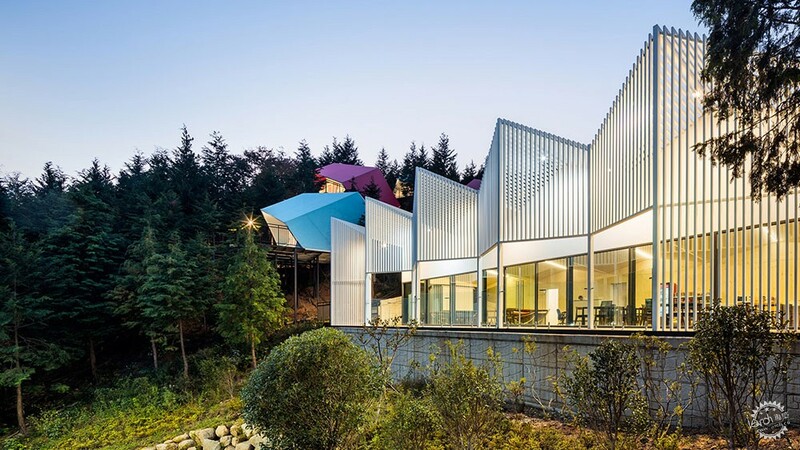 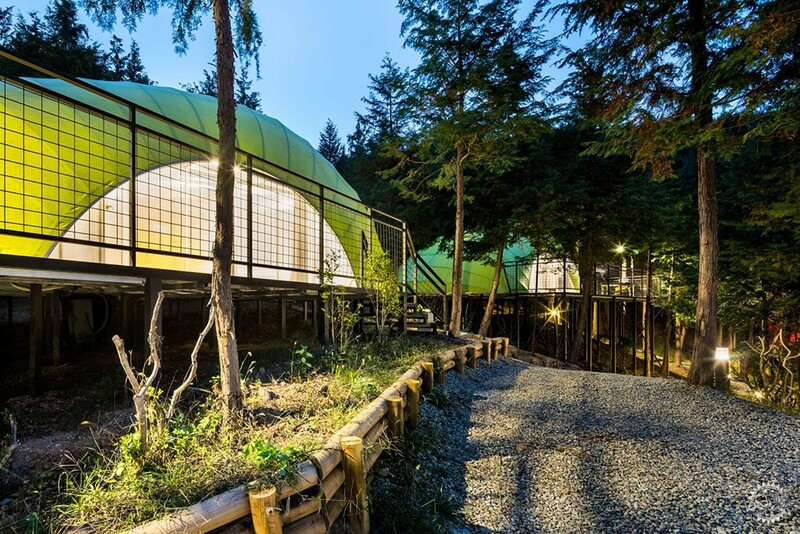 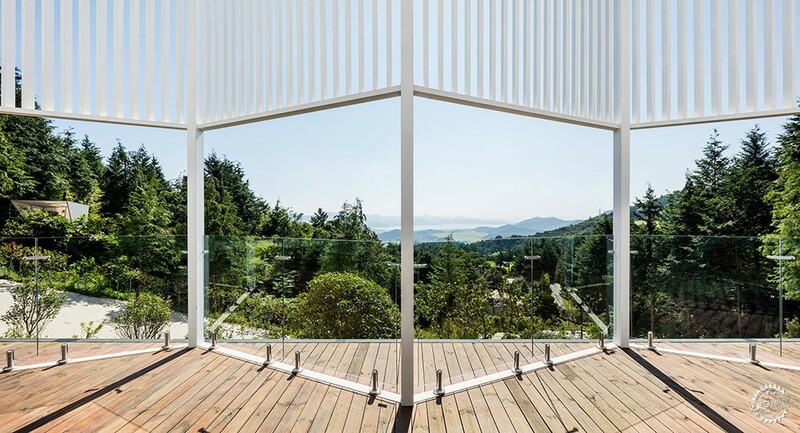 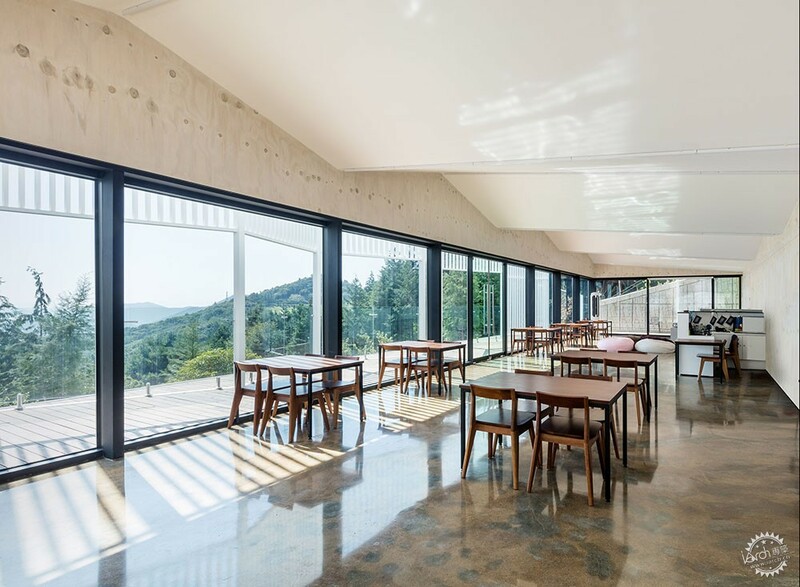 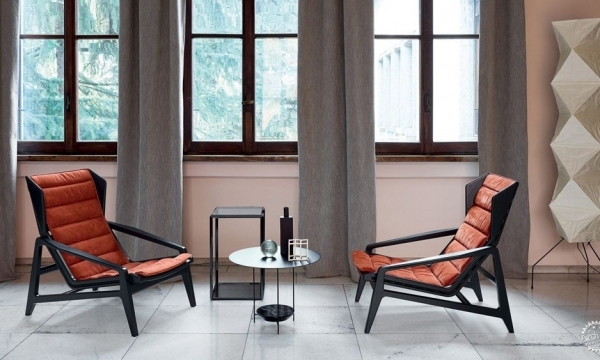 Proving the success of its model, the South Korean practice went on to createanother glamping site near Seoul just a couple of years later.